The name Chembur is derived from the Marathi word “Chimboree”, which means “Large Crab”, probably because the British weren’t able to pronounce it well. It was once a village area on the Trombay Island and was a farming land. Since then it has undergone transformation to become an industrial hub and subsequently, a residential suburb. Chembur has some huge gardens and grounds, and is also the home to Bombay Presidency Golf Club. 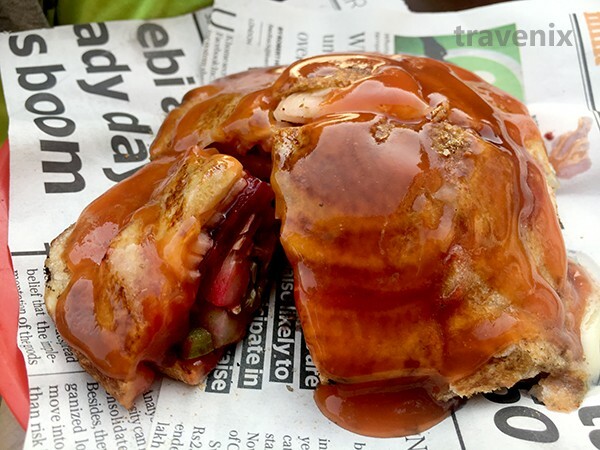 Thanks to the urbanization of the area and the recent connection by the Mumbai Monorail, lots of food outlets have opened up, which offer some lip-smacking food for one and all. 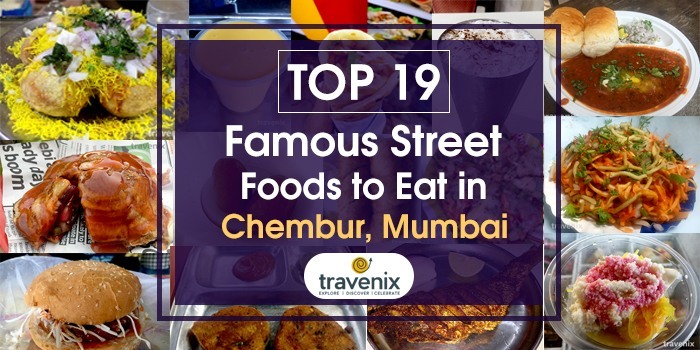 Chembur houses some large schools as well as many retail and industrial outlets, and is famous for its misal pav, pav bhaji, vada pav and sweet marts. Now, it’s difficult to ignore an area that is known for the typical Mumbai dishes, isn’t it? To help you find the finest of the dishes, we have compiled a list of the best places to eat in Chembur. This is one of the best faloodas in town and the differentiating factor here is the malai. 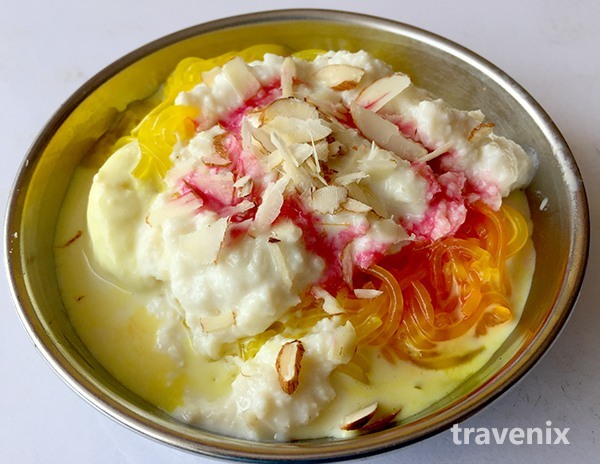 This falooda is smothered with a layer of fresh malai which brings along a unique flavor with it that adds to the wow-factor of the dessert. This is one of the most popular sweet shops of Chembur and is most famous for its gulab jamuns. 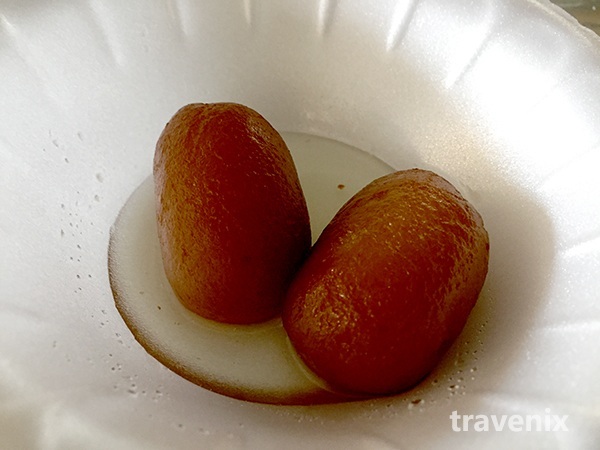 These soft and fresh gulab jamuns are smooth, the chasni that comes along with them is appropriately sweet and one just can’t stop from having it all. This is one dish that will even convert all non-lovers of gulab jamun into die-hard fans. 3. 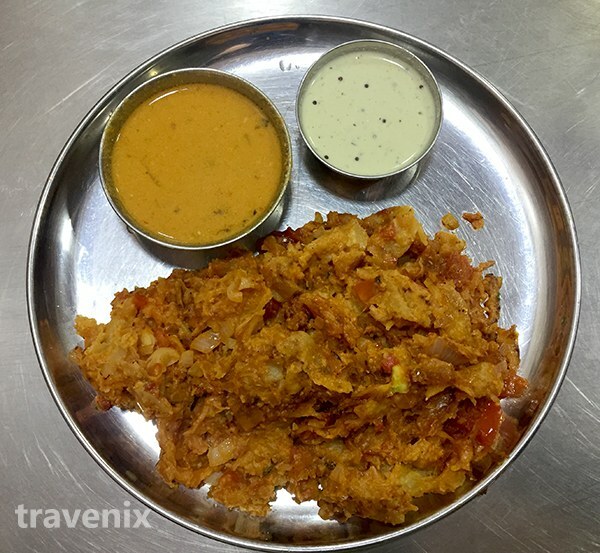 Kothu Porotha- Ayyappan Pure Veg. This place serves some of the finest South Indian dishes in town and probably the only place that serves Kothu Porotha nearby. The porotha is chopped into fine pieces and is fried in turmeric powder, red chili powder, onions and tomatoes; the masalas are just perfect. It is served hot and is crisp, and appears very tempting. It is served with veg. kurma and coconut chutney, which go very well with it. Soft bun and delicious bhaji is a combo that pleases all; and perfect mixture of spices and masalas here leads to some great flavors that make you fall for the dish instantly. 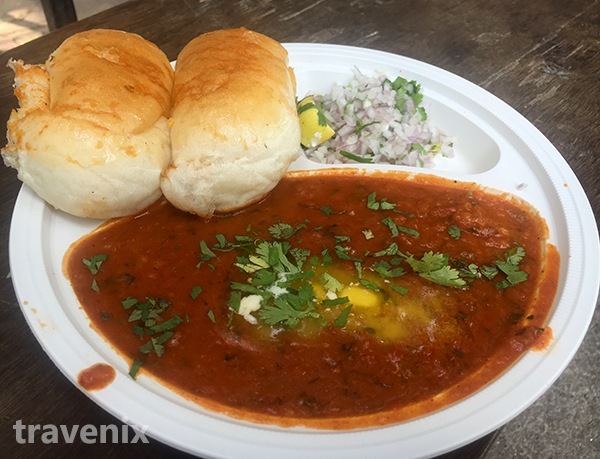 The balancing of ingredients is done perfectly and it gives out distinct flavors of all the ingredients; this is THE pav bhaji to have in Chembur! 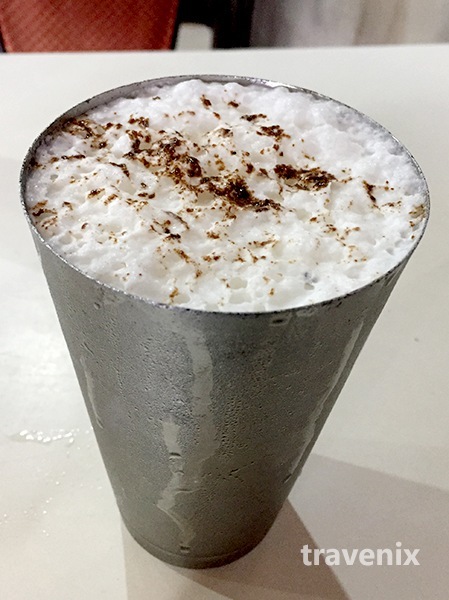 This pudina chaas is just perfect; it is served chilled and with lot of pudina that makes it a very cool affair. It is very thick and creamy and is served in a jumbo glass which ensures that the quantity is enough to leave you satisfied. The fresh milk shake here is thick and has a smooth texture. 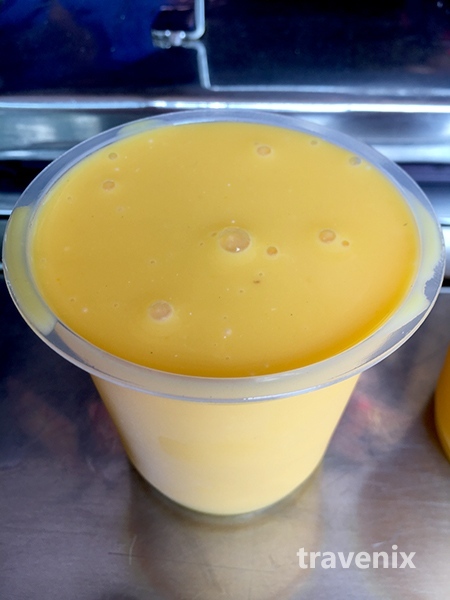 The royal taste of mango is dominating and thankfully doesn’t get overpowered by that of milk or sugar, this is one drink that just cannot go wrong and is the perfect way to beat the heat. 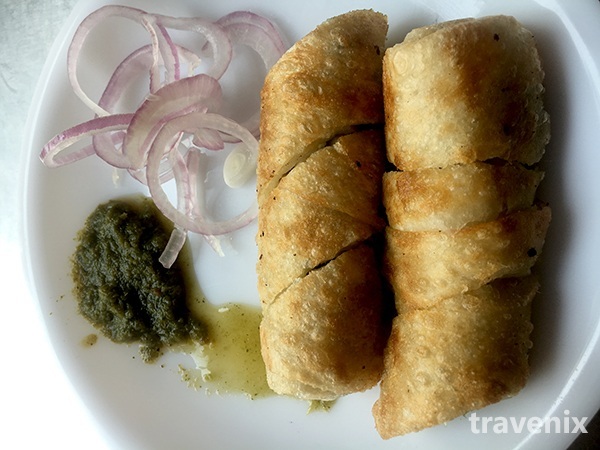 The roll here is made well and while the roti is crisp, the filling inside is soft; so this combination is pleasant and the blend of spices in the filling only makes it better. The capsicums are deliberately kept slightly raw to give an oriental touch to the dish. It is served with pudina chutney which is somewhat on the spicier end. 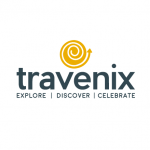 To top it all off, the owner is a friendly person and this only enriches your overall experience. 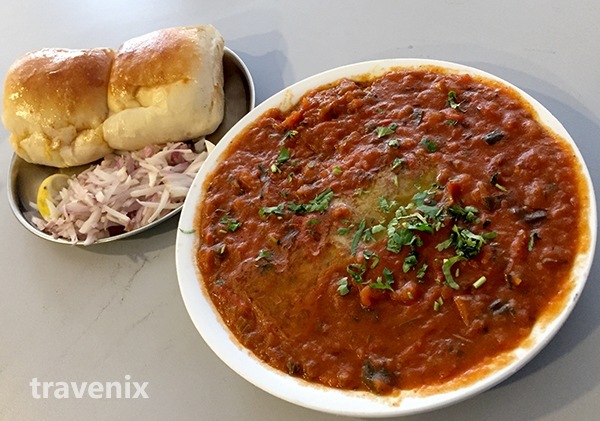 This is one other dish that one must not miss when visiting this place; the pav bhaji is made perfectly here. The concoction of vegetables is perfectly mashed and cooked to give you a delicious flavor, and the masalas only enhance this experience. The pavs are tava fried in butter and are soft and buttery; the dish is served along with chopped onions and lemon for added flavor. All the seafood lovers will absolutely adore this place and this particular dish; it is one of the best places to have non-veg food in Chembur. 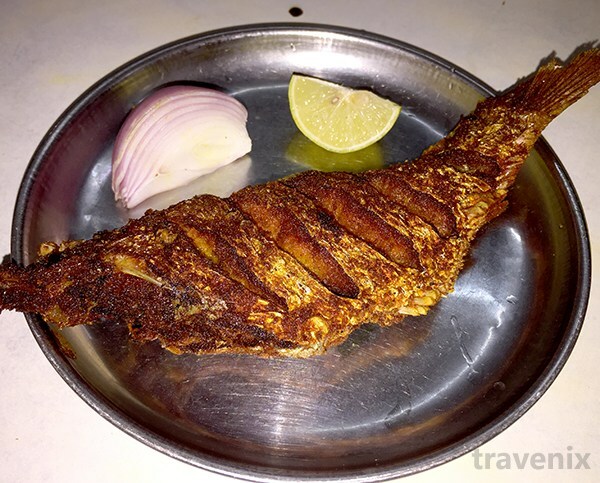 This fried fish is not very oily and is neatly served in a manner that makes it irresistible. The soft and hot fish with the perfect blend of masalas is a treat to have and one cannot ask for anything more. This is the typical toasted sandwich stuffed with fresh vegetables with pepper and salt sprinkled on them to enhance the flavor. A lot of butter is used in the sandwich and the chutney served with it is a perfect complement. Fresh and spicy paneer filling inside the soft bun makes this dish a delicious affair; fresh vegetables are used as filling along with the paneer. The flavor of capsicum dominates that of the other vegetables. Crisp on the outside and soft on the inside, this cutlet doesn’t fail to amaze you. 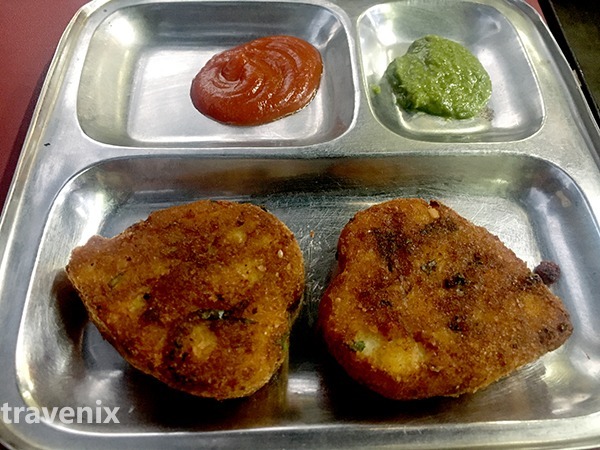 The filling comprises of well mashed vegetables mixed with an amazing blend of spices; the cutlets are served hot to give you the best experience. 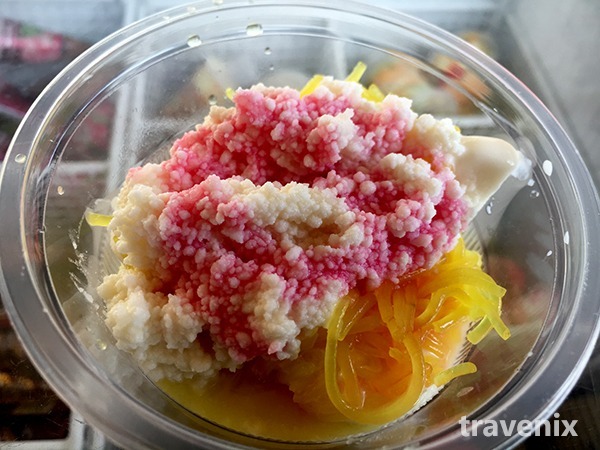 This is a unique falooda with kulfi used in place of ice cream; the kulfi is topped with falooda noodles, rabdi and rose syrup, which makes the whole experience delightful. The soft and creamy kulfi is heavenly and when combined with the soft noodles and thick rabdi, it manages to impress one and all. This is the standard veg. 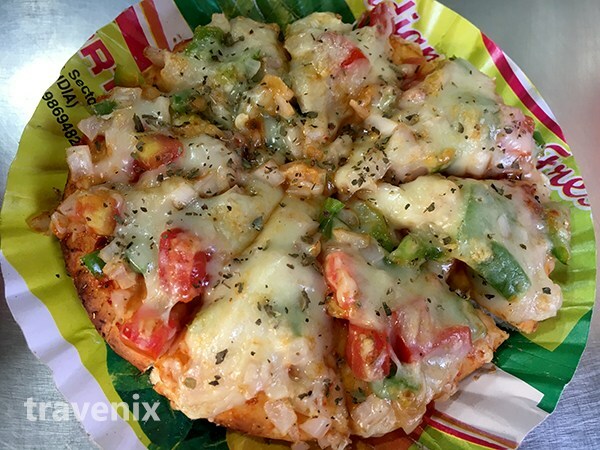 pizza with typical base sauce and fresh vegetable toppings; it is topped with lots of cheese, pepper, masala and oregano to enhance the flavor. The base is soft and well baked; and the soft and warm cheese goes very well with the base. Well marinated and juicy chicken is the highlight of this dish; the roll is stuffed with cabbage, onions and garlic sauce along with the chicken. 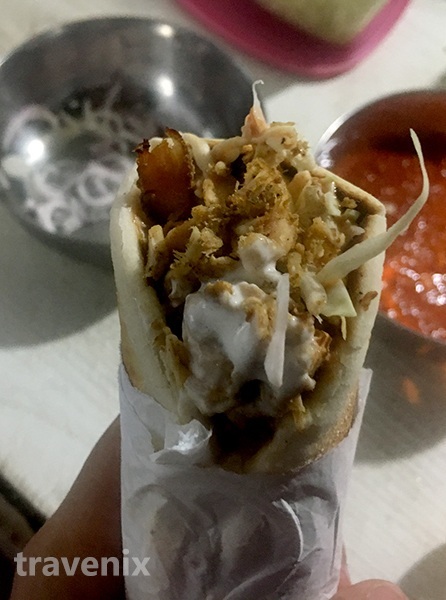 This is the typical chicken shawarma that can satisfy your craving and even fill your stomach at the same time. 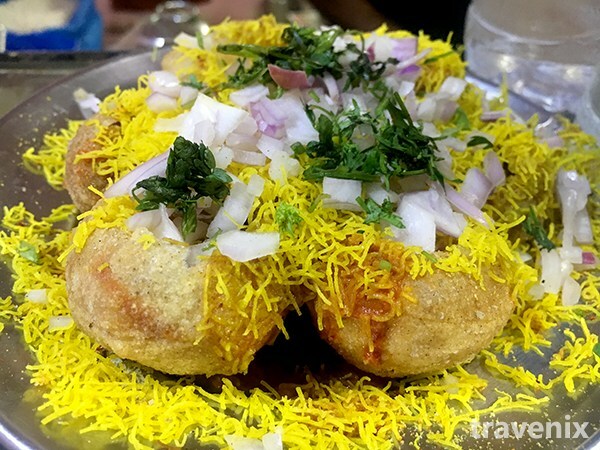 Freshly fried aloo tikki is put in the bun with grated cabbage and lots of cheese. 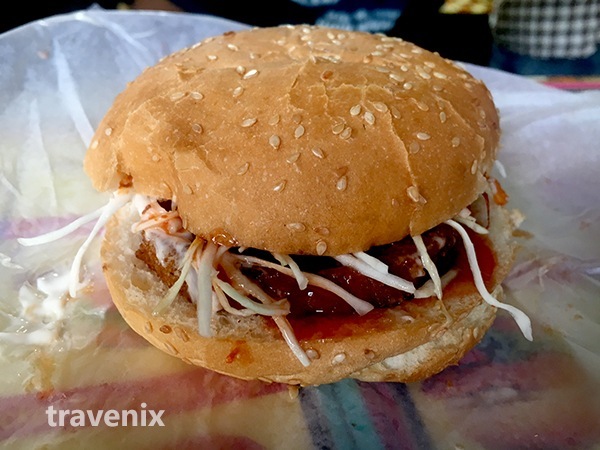 This is the typical aloo tikki burger that is affordable and filling at the same time, and the soft bun makes the experience all the more delightful. The crisp puri is tasty and has a filling which seems to look like a paste; the tamarind chutney is moderately sweet and even the spicy water is not very spicy. Overall, the taste is mellow and satisfying. The bhel here is indeed healthy and awesome and stands up to the name of the outlet. 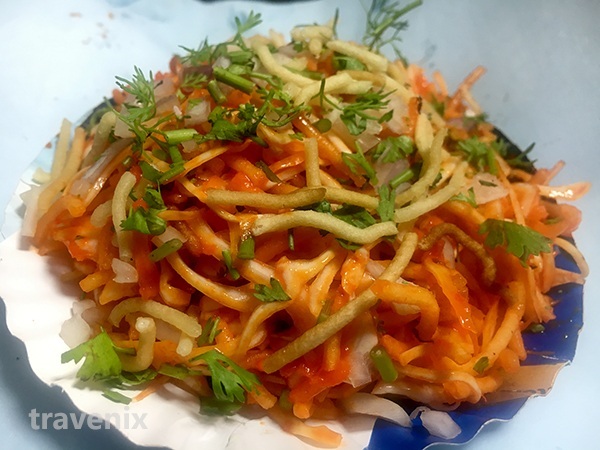 It is made from crisp noodles with an exciting blend of masalas, and is light to eat. Soft bun and crisp patty make your snacking experience a memorable one; spicy schezwan sauce is added to the burger to give you a delightful spicy punch. 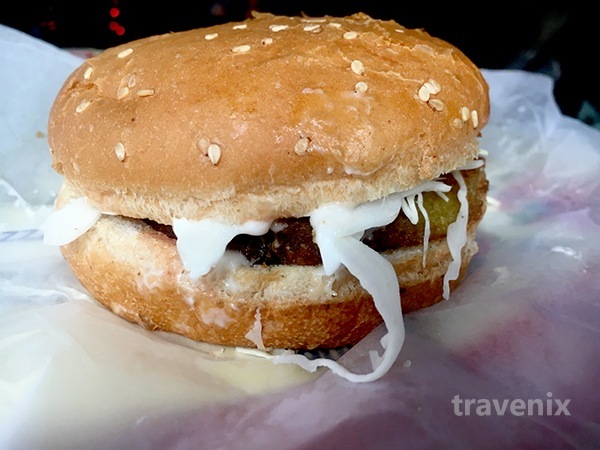 This is the regular burger with a schezwan twist! If you have visited any of the above places and have tried out some of the amazing dishes listed above, do let us know in the comments below! 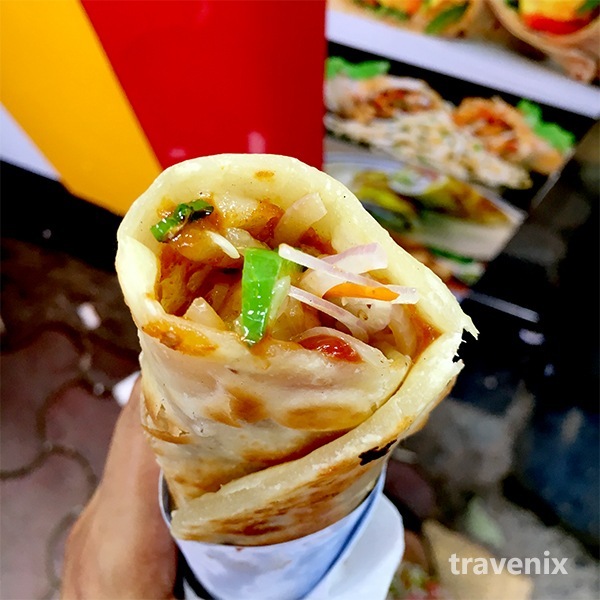 We hope that this list helps you to find some great food when you visit Chembur.